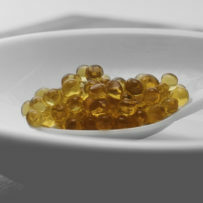 Balsamic Garnishing Pearls are combined with a premium organic olive oil from western Victoria’s Grampian Ranges and flavoured with natural truffle aroma. SKU: 9336104000716. Category: Garnishing Pearls in Truffle Oil. Tags: Garnishing, oil, pearls, truffle, yum.